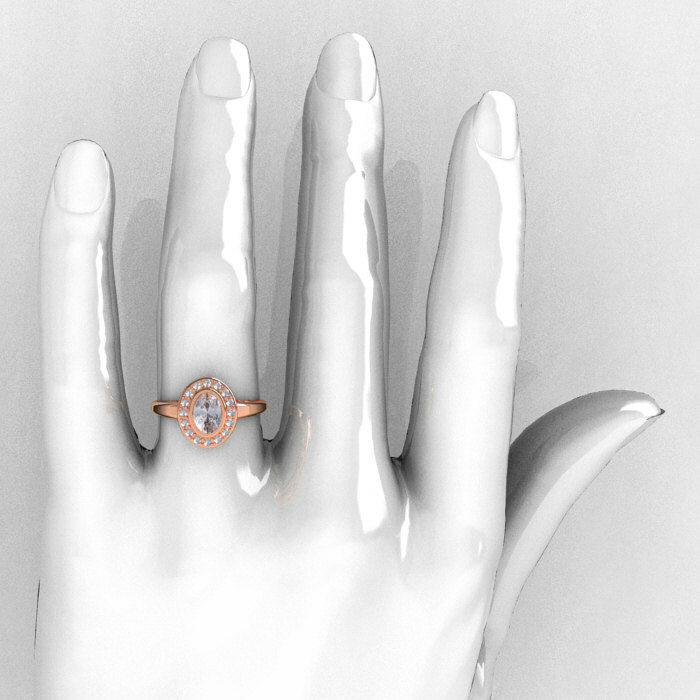 This Classic Italian 14K Rose Gold Oval White Sapphire Diamond Engagement Ring evokes elegance and style is sure to please the most exquisite feminine taste. 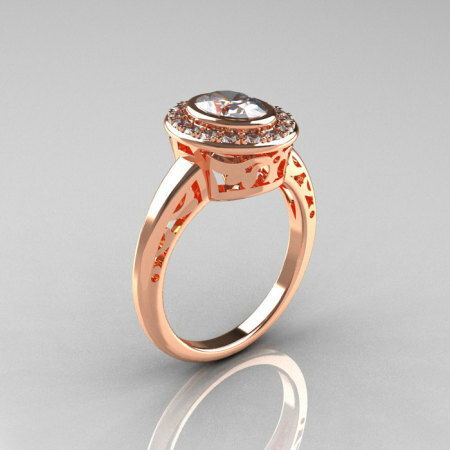 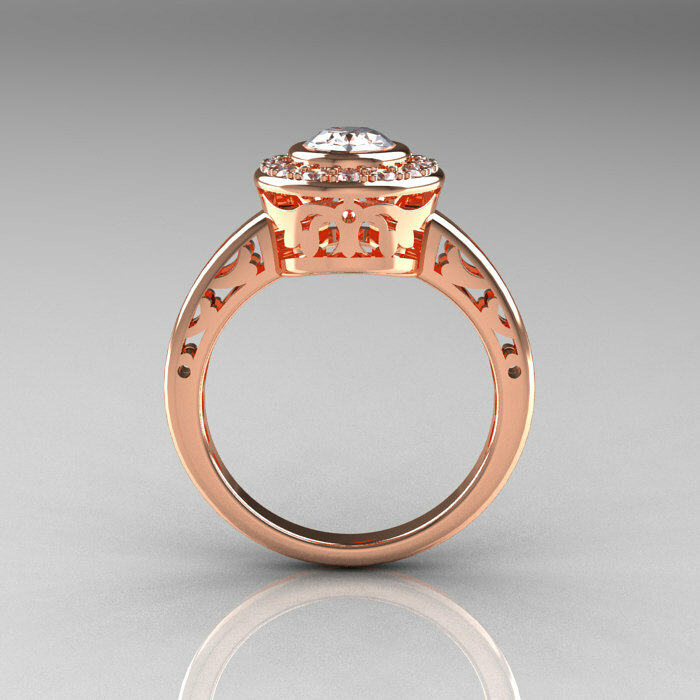 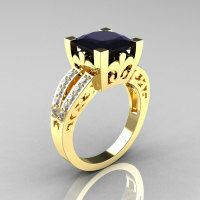 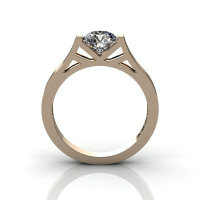 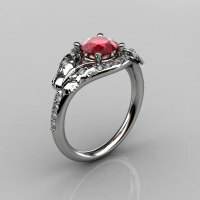 Ornamental design and translucent beauty of natural white sapphire are the focal points of this classic ring. 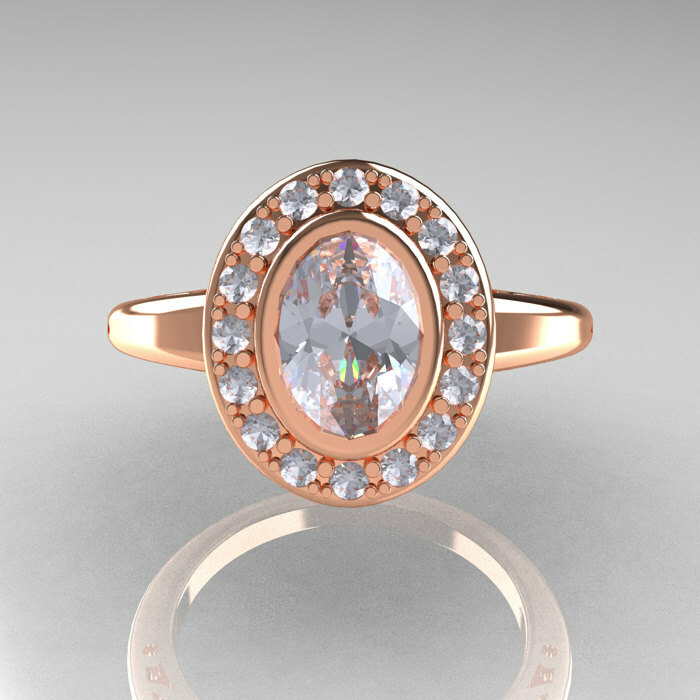 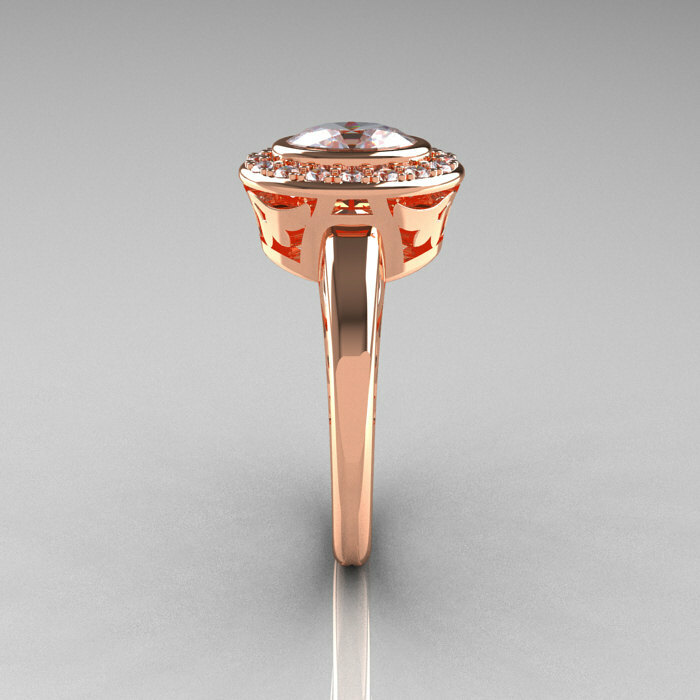 Be the first to review “Classic Italian 14K Rose Gold Oval White Sapphire Diamond Engagement Ring R195-14KRGDNWS” Click here to cancel reply.